proof that I play. | there's no place like gnome. You guys know me, right? I don’t think for one second you could be convinced that all I do is work with no play and thus am a dull boy like Jack. Right? Allow me to give you substantial evidence. Maybe you’ll remember my posts about Kevin, aka Joel. 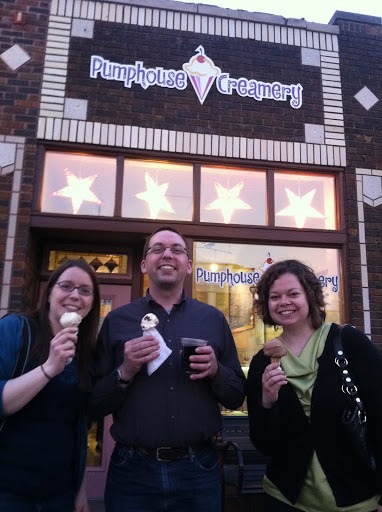 I’ve been hanging out with Joel and his Pinterest pinning wife, Melissa, a lot of late. They’re a lot of fun. Often, Joel will lean over in our 8am Friday morning class and ask me, “So what are we doing tonight?” Then we make plans. 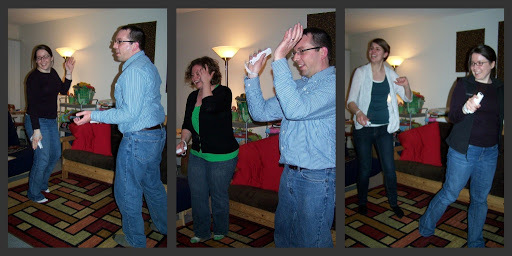 Last Friday, we went out for dinner at the Wild Onion on Grand and then they came over to play Just Dance on the Wii. How intensely did we dance? Just know this – Joel sweat on me. The last two nights, we’ve been celebrating half birthdays – Melissa’s, Joel’s, and my roommate, Jeanette’s. (Why? you ask. Because the school year is drawing to a close and we will take any excuse to hang out together. What better reason do we need than that?) Thanks to a Groupon given to me by one friend James, we also ventured into south Minneapolis to the Pumphouse Creamery for organic, fair trade ice cream in interesting homemade cones. [Ignore my horrid hair. 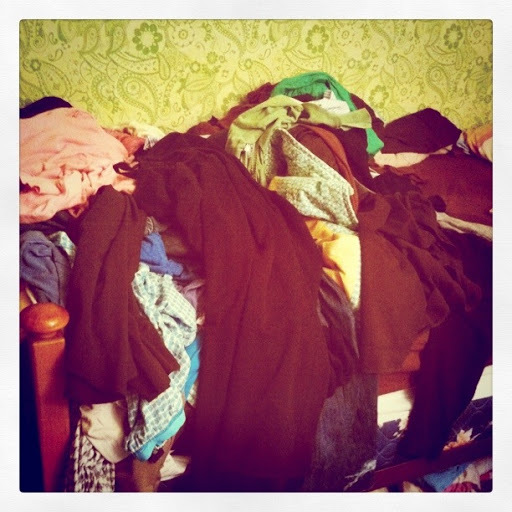 It was not a good day.] Granite City last night, Cafe Latte tonight, and I promised my confirmation ladies a dinner out tomorrow night. Ugh. I need to eat at home one of these nights. All work and no play make Lindsay a dull girl but a happy combination of the two make Lindsay a happy and accomplished girl. I finally cleaned off my bed of clothes and this afternoon, soaking in the sun outside of Starbucks, I was quite productive. 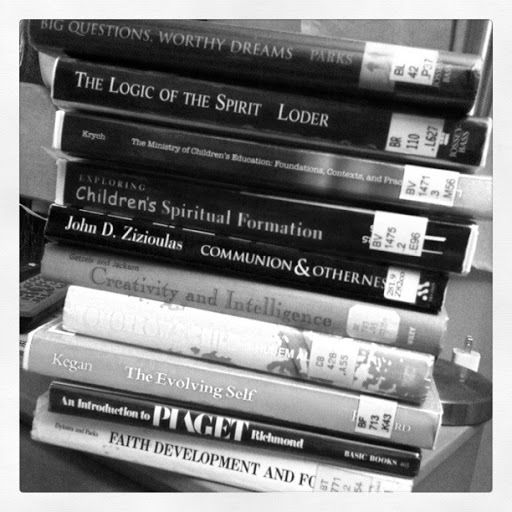 A couple one-page papers written and the finding of the perfect quote/chapter from a theologian that I needed to jump start my thesis. Want to hear it? ← one with a LOTR reference.